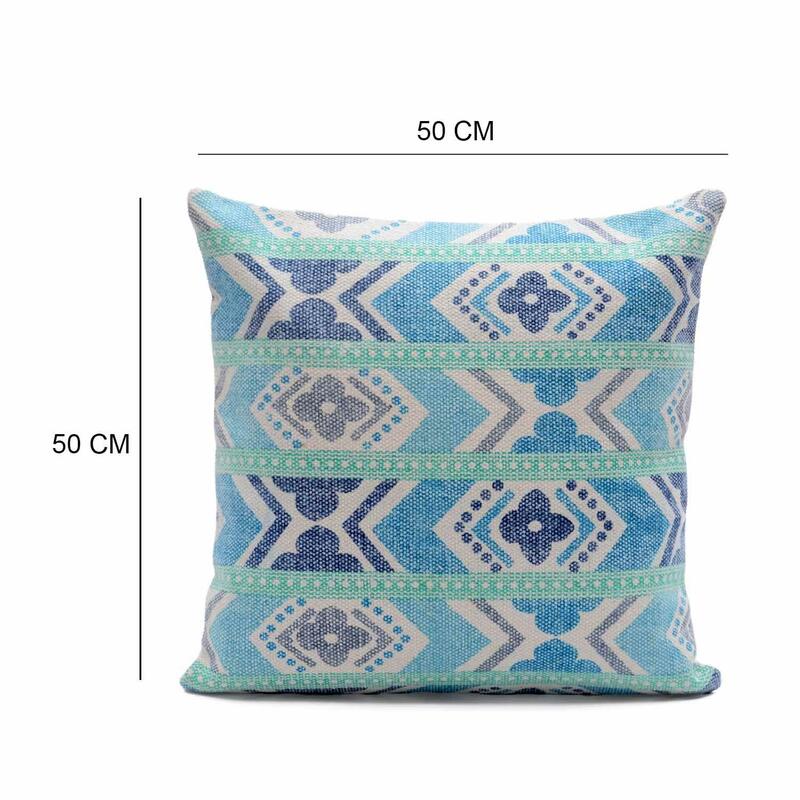 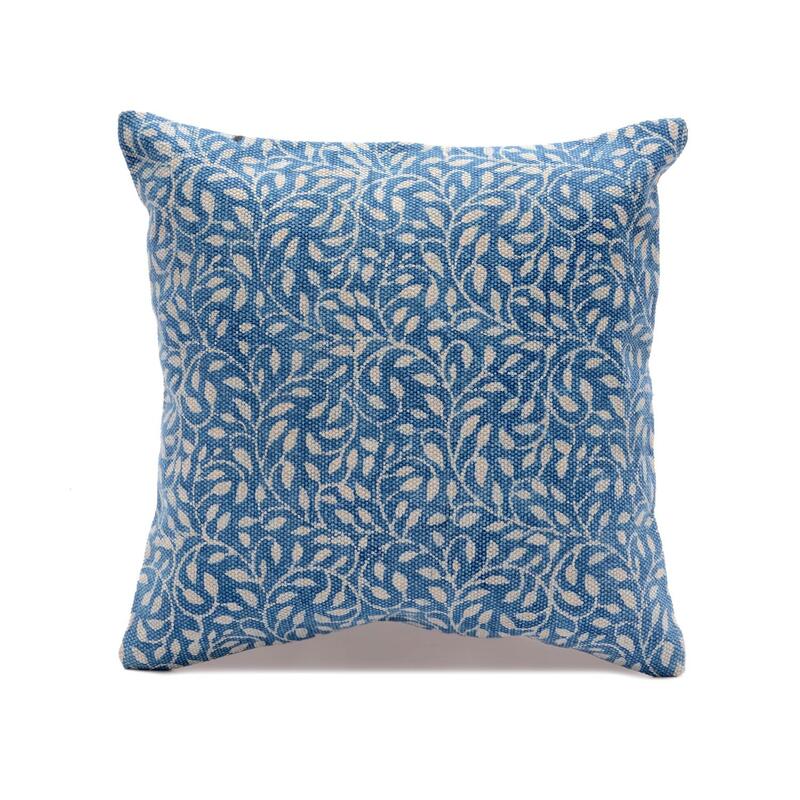 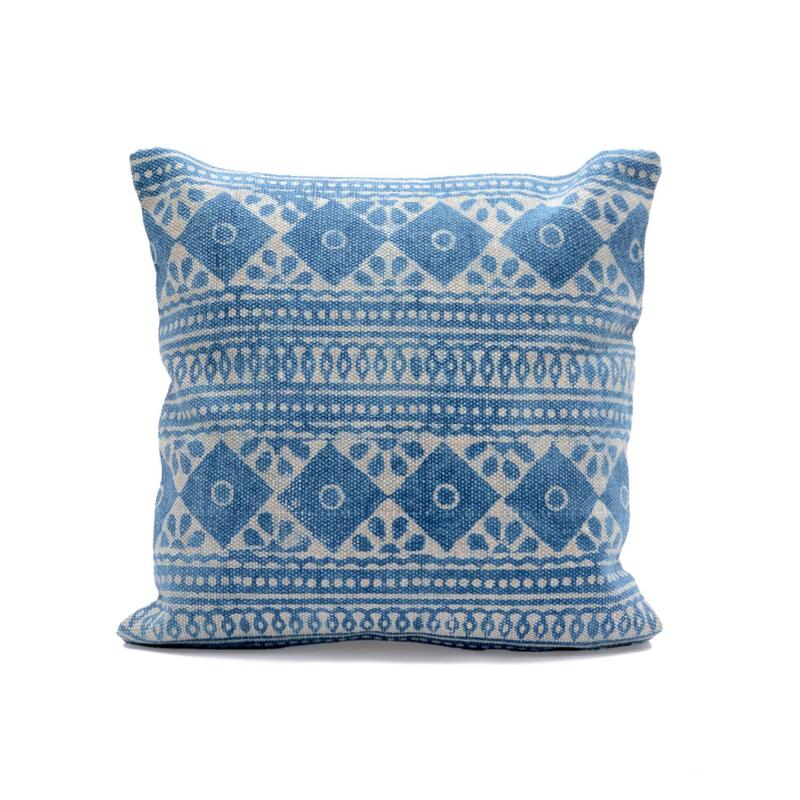 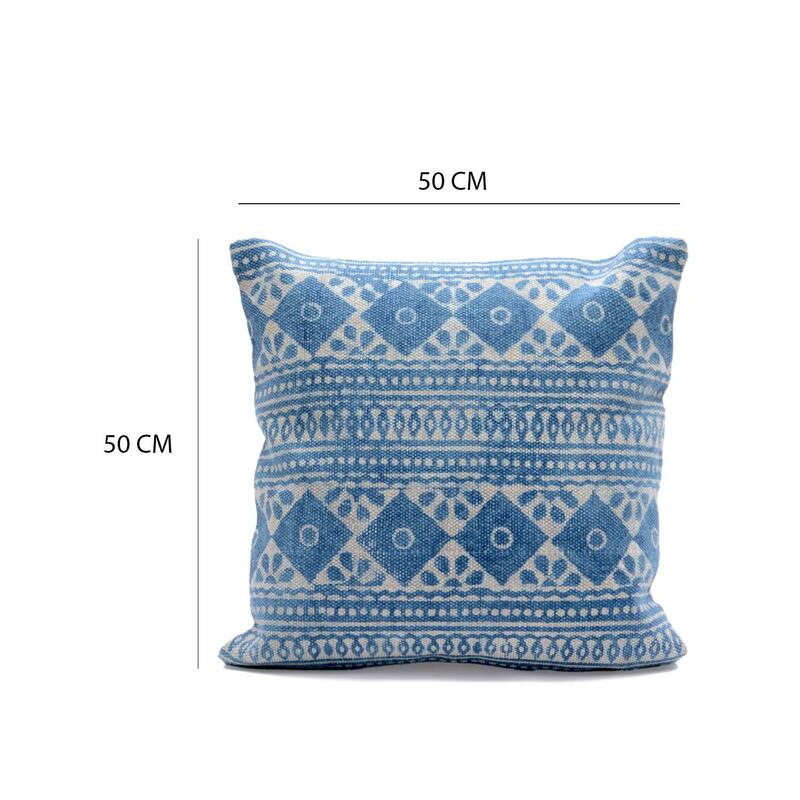 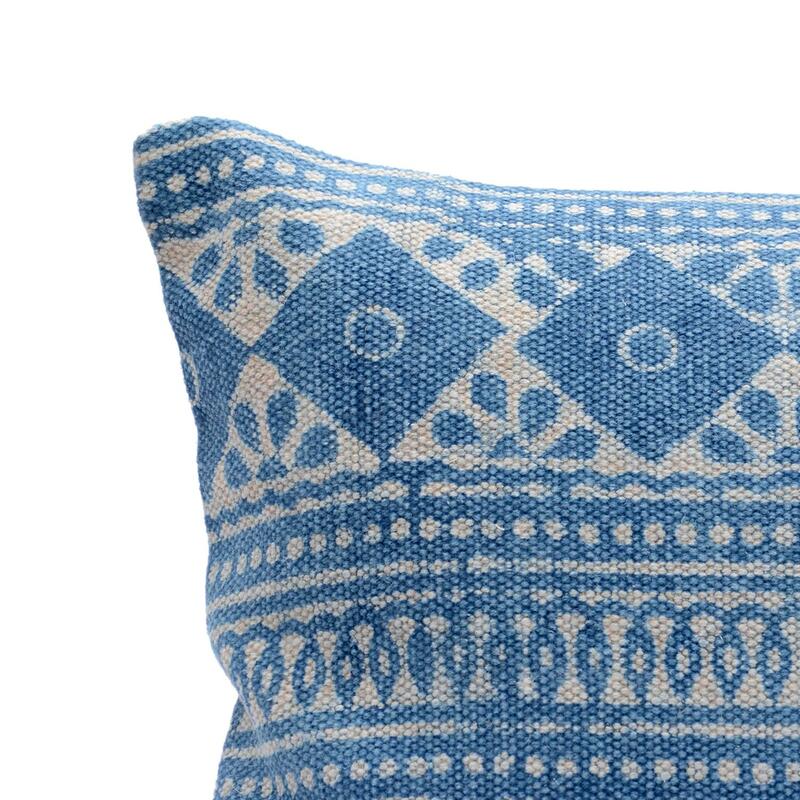 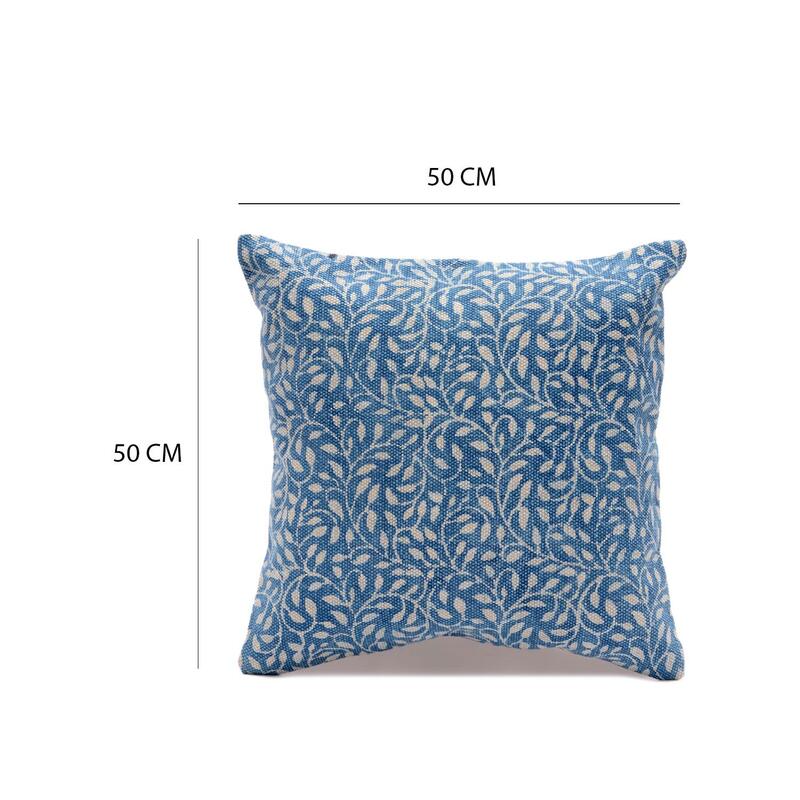 Home / COTTON CUSHION COVER / Cotton Printed Cushion / Indian Print Indigo Blue Cushion Cover Size: 20" x 20"
Indian Print Indigo Blue Cushion Cover Size: 20" x 20"
The beauty and elegance of this block printed indigo blue cushion cover is sure to radiate in the entire room. 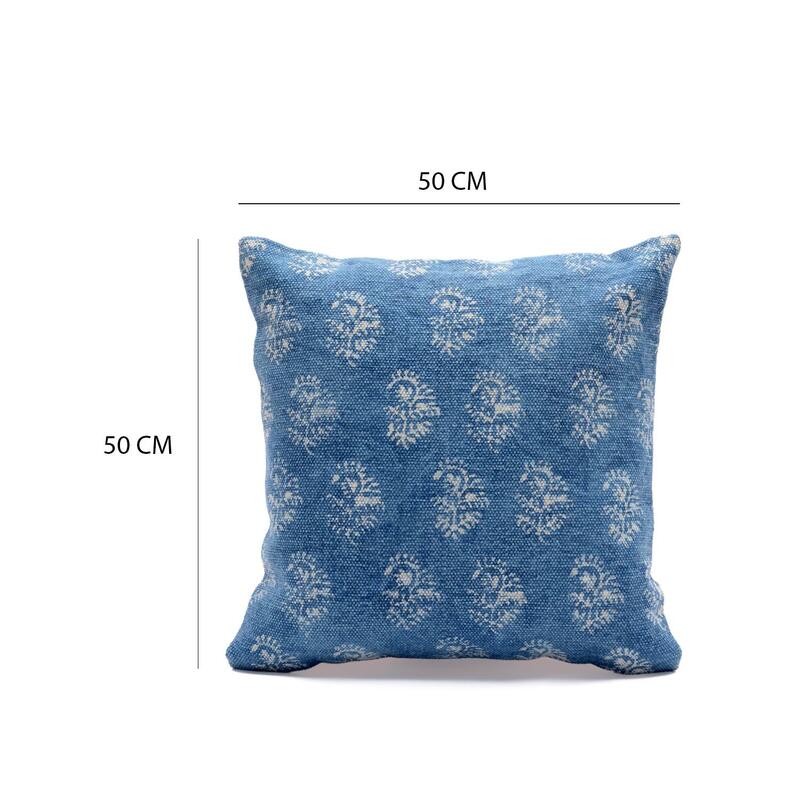 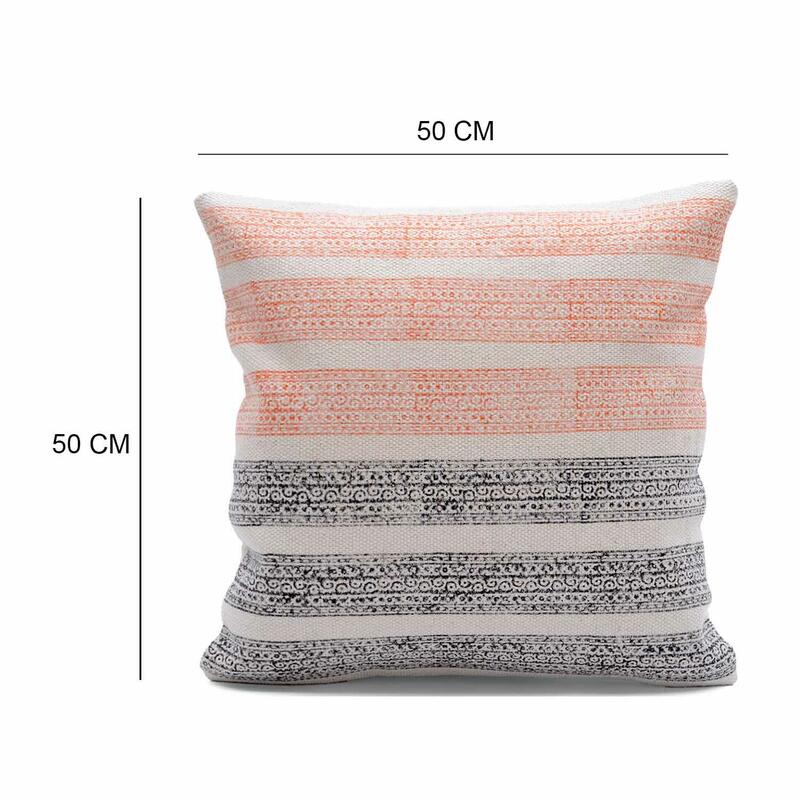 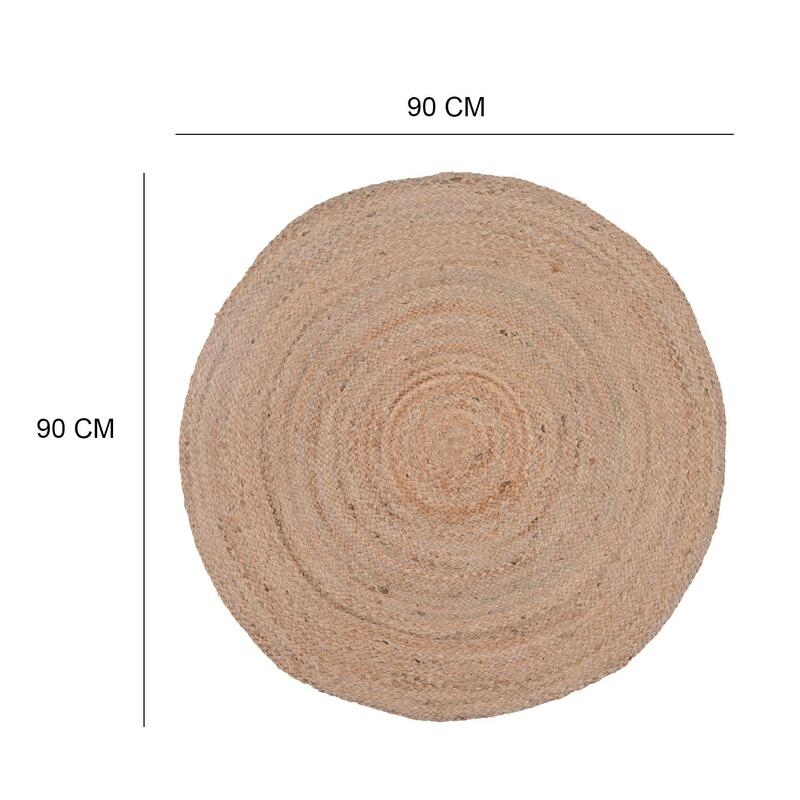 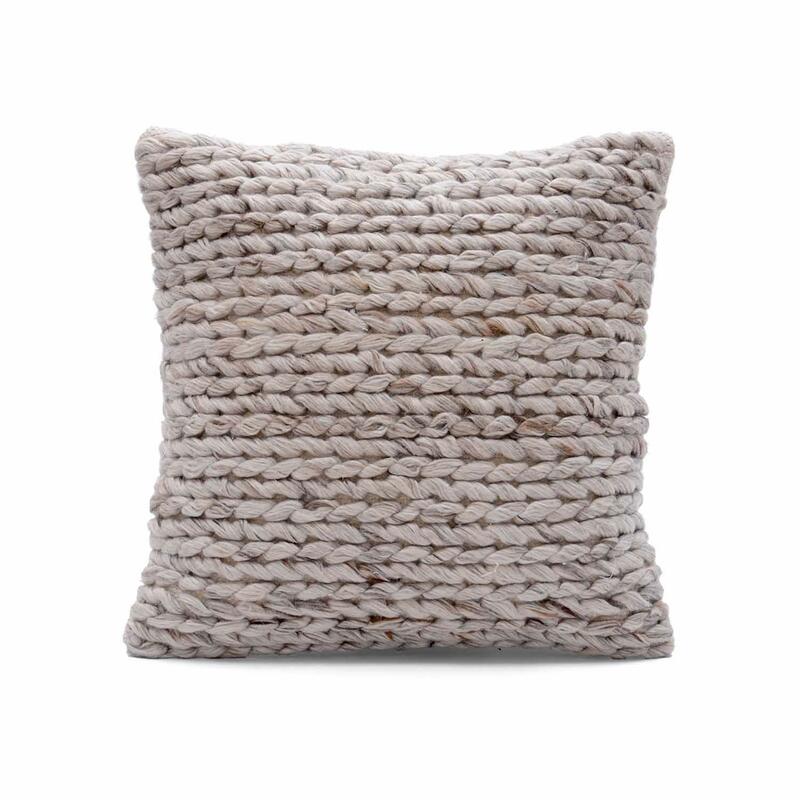 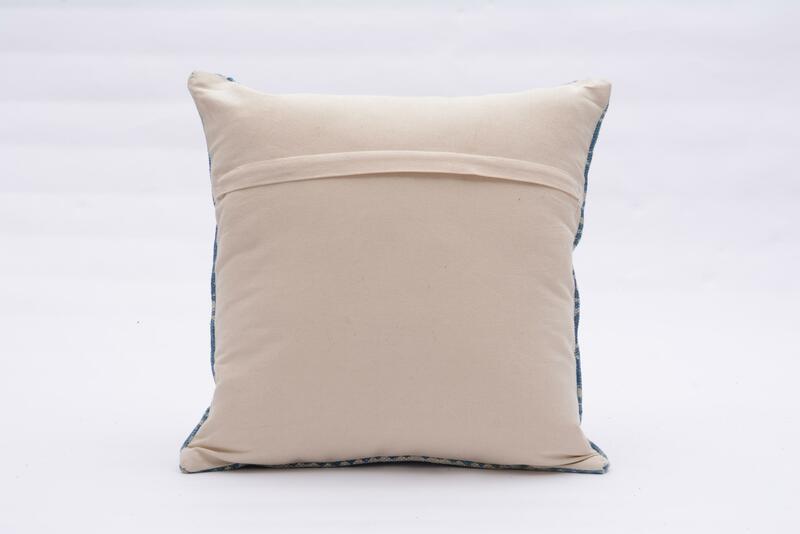 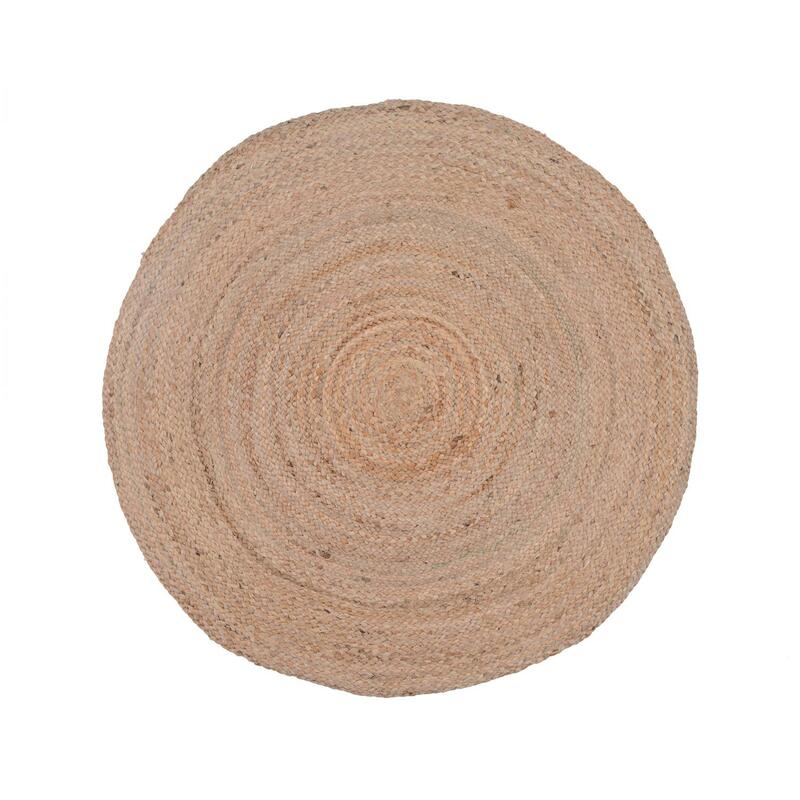 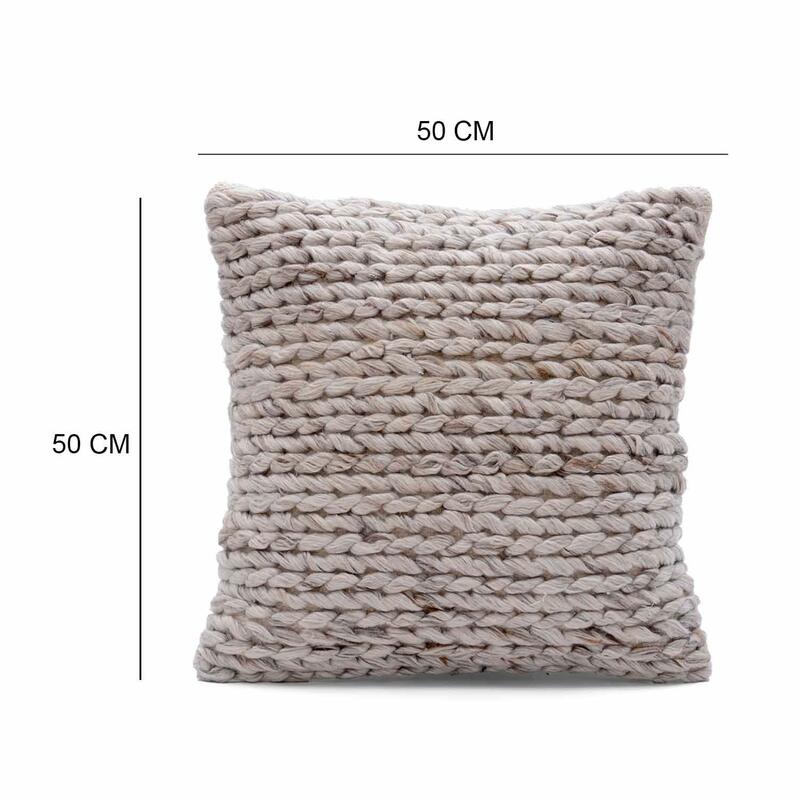 Made of fine-quality material, this durable cover will accentuate the look of your sofa, bed or couch. 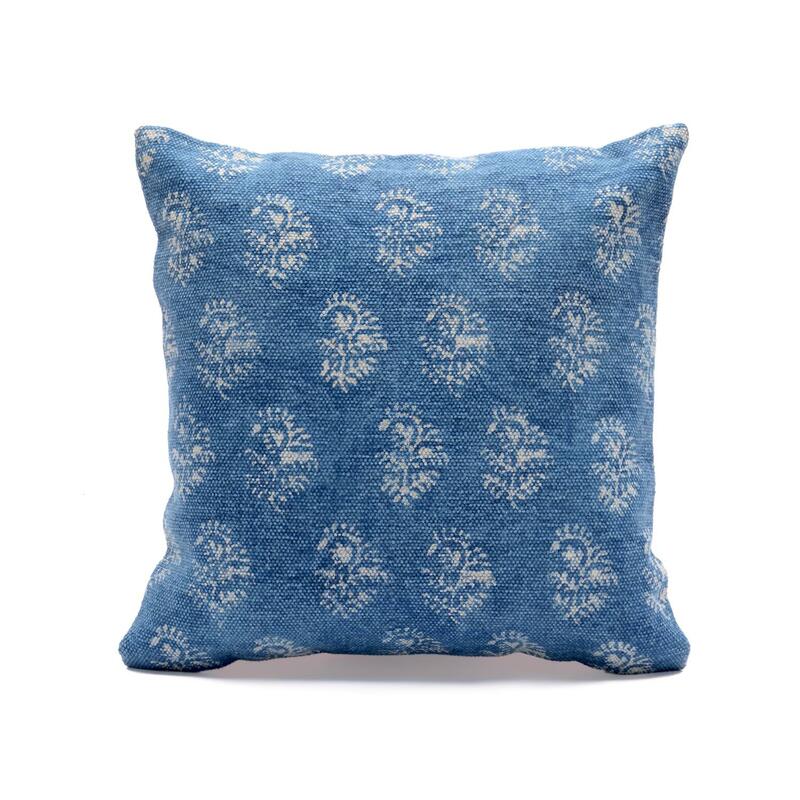 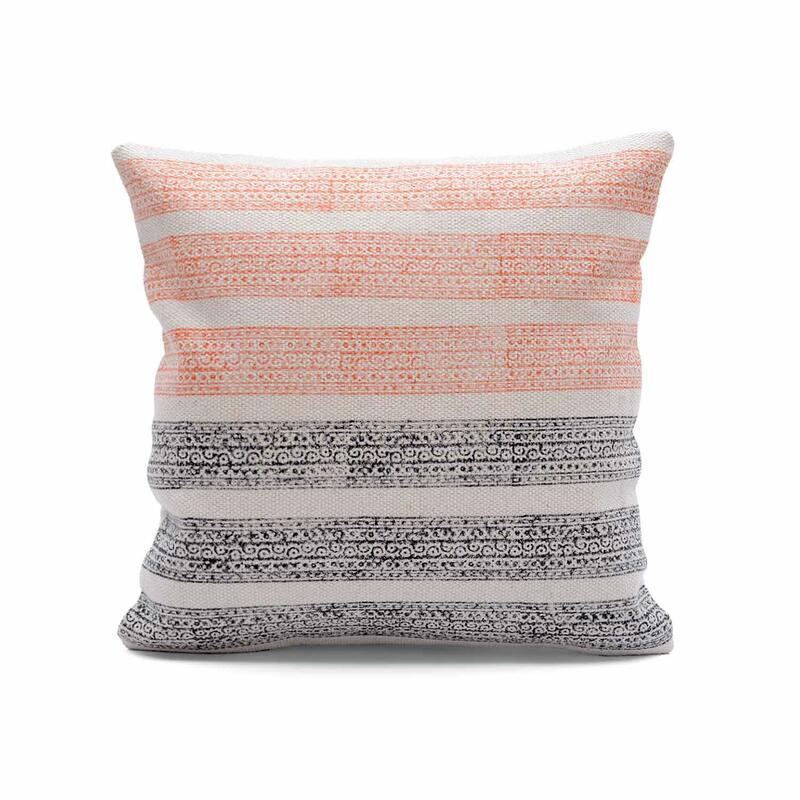 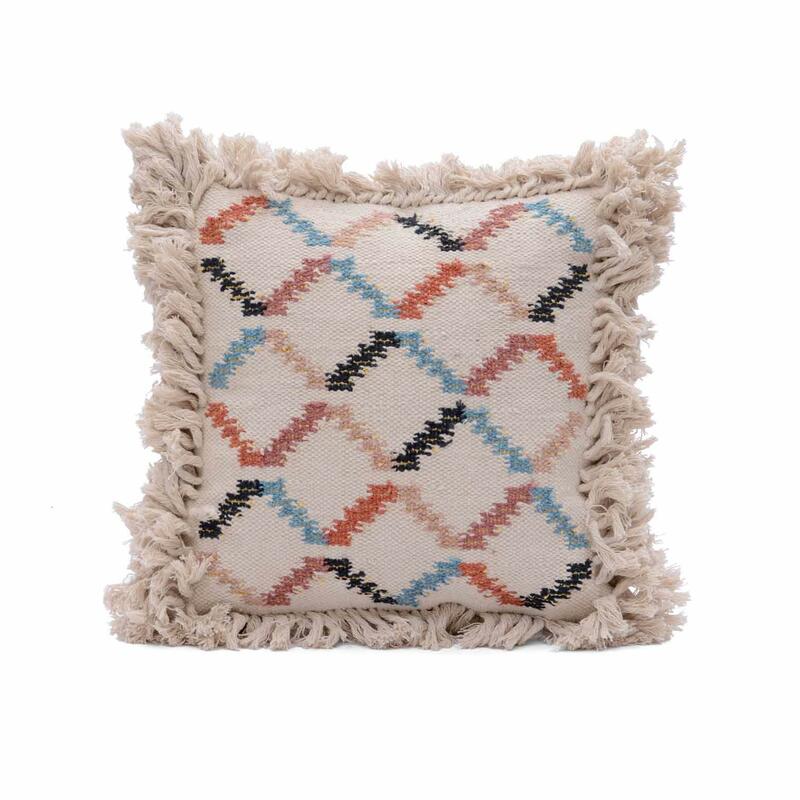 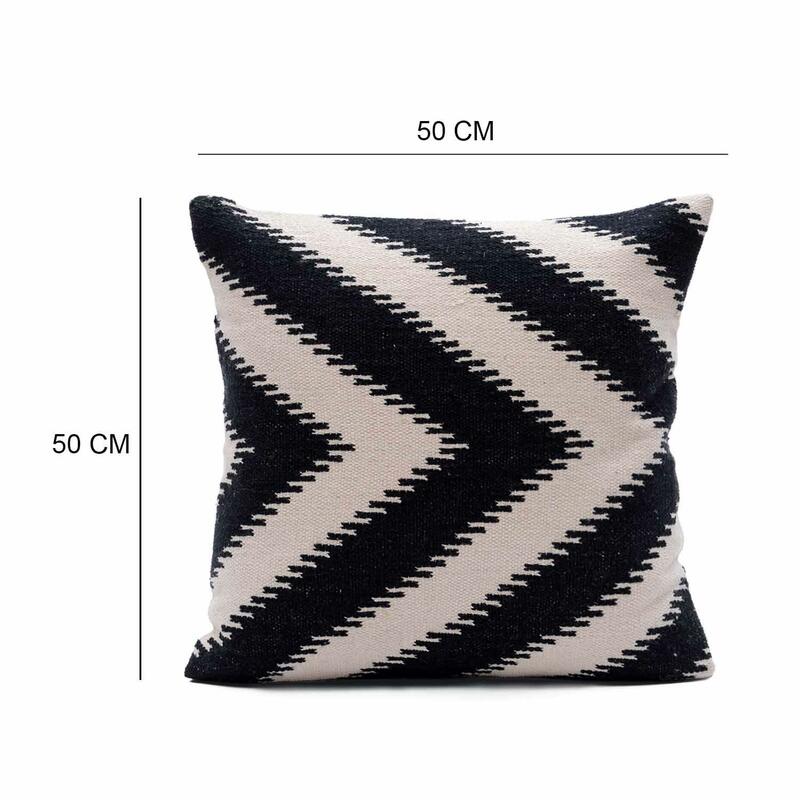 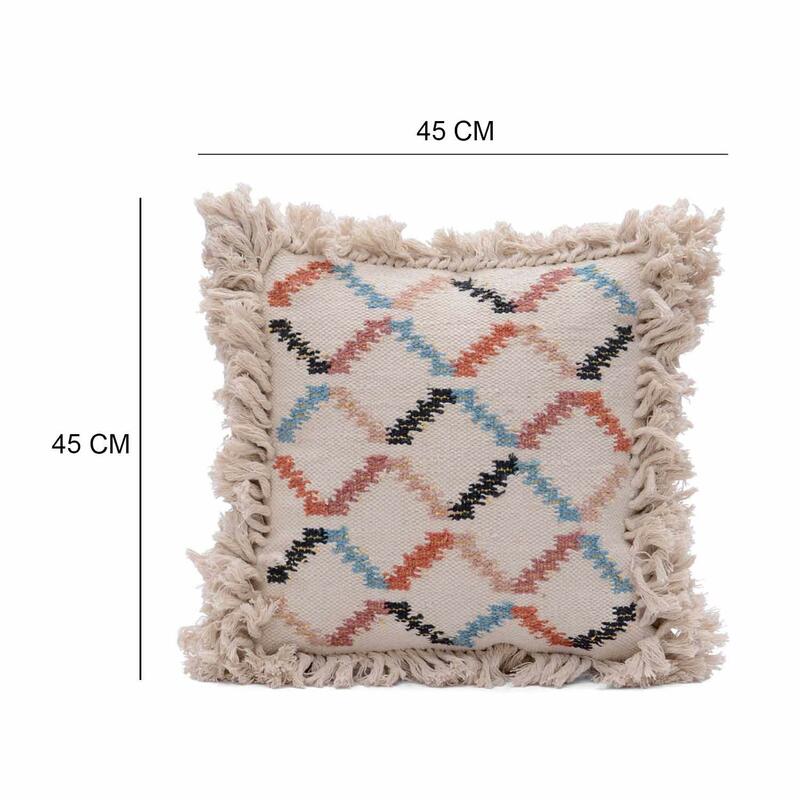 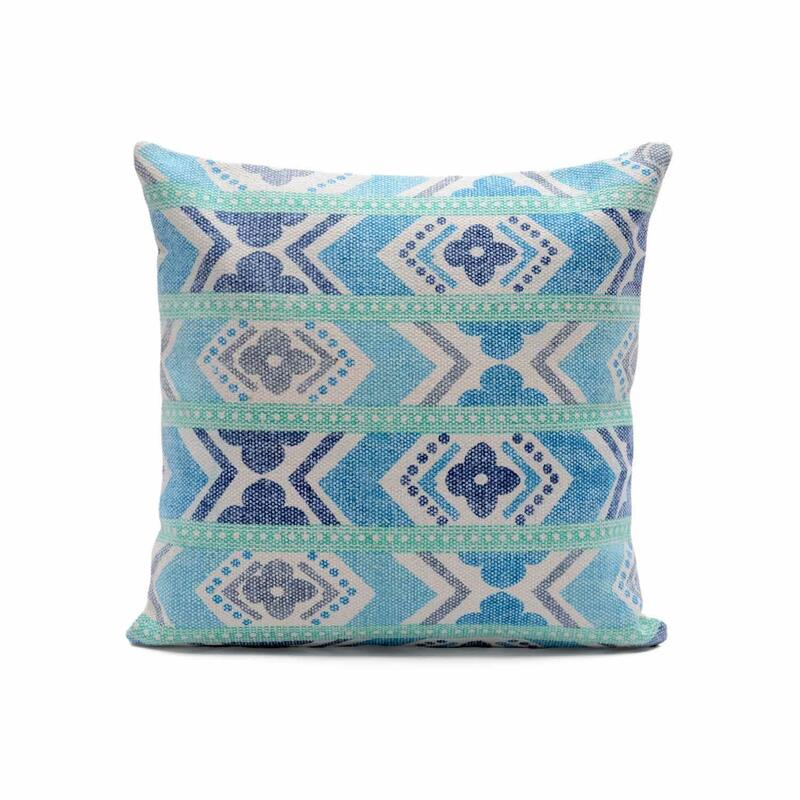 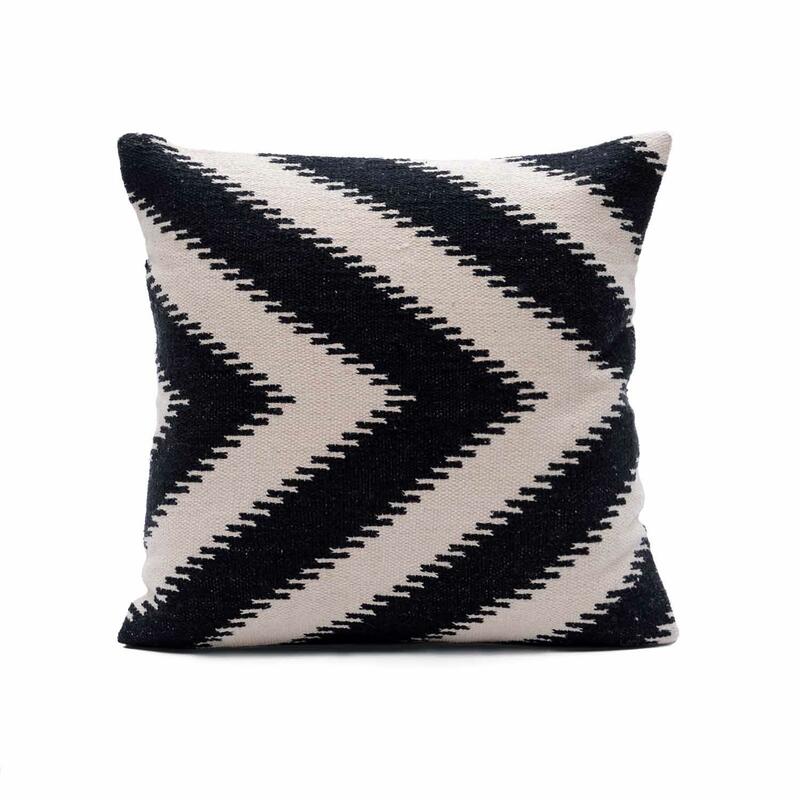 this block printed cushion cover is full of style, and designed simply enough to match nearly any décor.